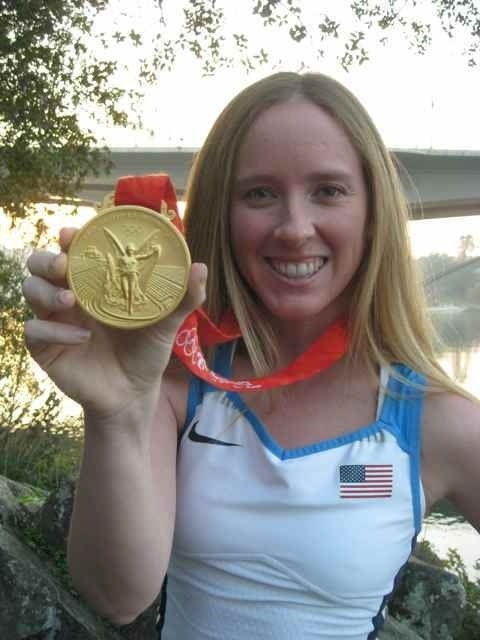 Mary Whipple-Murray, U.S. 2008 and 2012 Olympic gold medallist. Photo: Pinterest. He or she is the eyes and ears of the boat, and let’s not forget, the voice – and some people would even add, the brain! 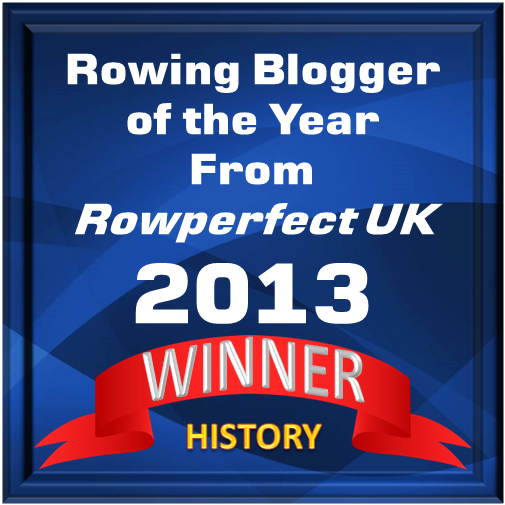 Is it the stroke, rowers in the ‘engine room’, person in the bow, maybe the coach or…? While, of course, all these people are important for moving the boat, for a week in May, we are to celebrate the person in the ninth seat, the coxswain. On 8-14 May, USRowing celebrates the coxes during the annual Coxswain Appreciation Week. This is the fourth year the organisation is commemorating the smallest person in the boat. ‘One of my favorite weeks of the year! It is a wonderful feeling to see so much love for the coxies. I’m honored and grateful to be a part of what has become an extremely cool tradition,’ said Peter Cipollone, 2004 Olympic gold medalist cox to USRowing. Cipollone, together with two-time Olympic champion cox in 2008 and 2012, Mary Whipple-Murray, are honorary chairs for this event. During the ‘cox week’, USRowing will be sharing photos and stories on social media, including hosting a coxswain Q&A session on the organisation’s Twitter account. If you like to get involved, like and follow USRowing on Facebook, Twitter and Instagram. Tag your photos and messages with #CoxswainAppreciation. Winners will be selected from messages posted on 8-14 May. Toss a cox. Photo: Pinterest. Cipollone and Whipple-Murray will do a video tutorial/Q&A for the teams of the two winning posts. 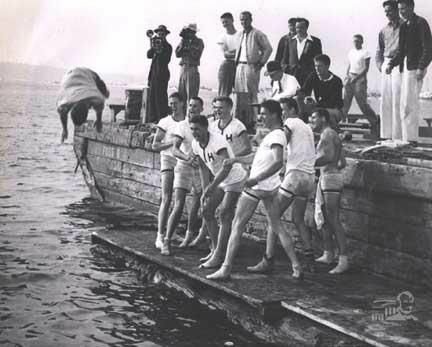 Previous The Boat Race 1946: It’s Oxford!